Indian multiplex chain, Carnival, has announced plans to open 500 screens over the next five years in Saudi Arabia, with a focus on the Kingdom’s remote areas, reported Arab News. “Saudi Arabia is a huge country. There is access for everyone who wants to operate there and to co-exist, should they want to,” said PV Sunil, managing director of Carnival Cinemas. “And from what I can see, there will be plenty of competition from cinema operators in the world ready to do business in one of the most exciting cinema markets,” he said on the sidelines of the inaugural MENA Cinema Forum taking place in Dubai from Oct.28-29. 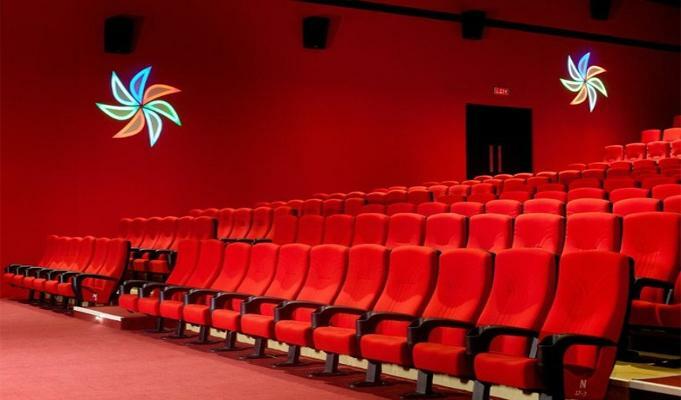 The company aims to set up smaller cinema theatres rather than big multiplexes in the remote locations of the Kingdom. “We are almost in the position of securing the operational license as we already have the distribution license. As soon as we will get the license, we will start the process of multiplexes in Saudi,” said Sunil.